Peek-a-boo! 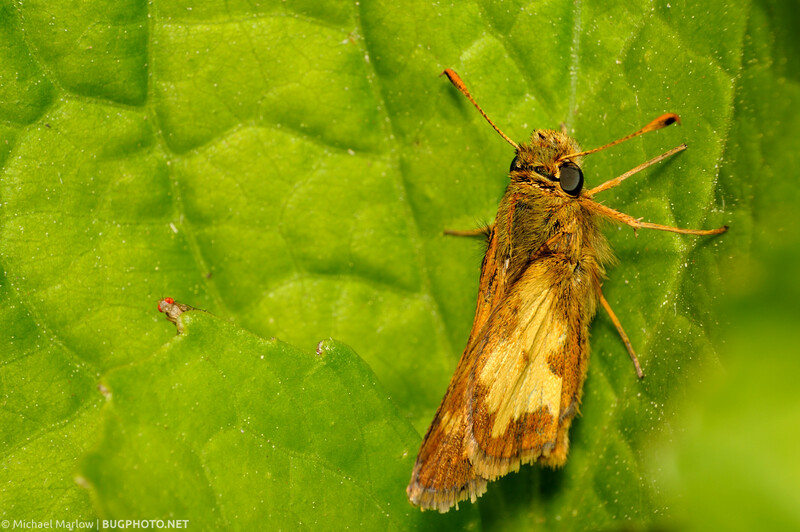 A skipper rests on a leaf, while a tiny fly peeks over another. Well, I’ve seen a skipper and a fly anyway. Good luck, Thursday. Posted in Diptera, SkippersTagged Hesperiidae, Macro Photography, peek-a-boo, peeking outBookmark the permalink.